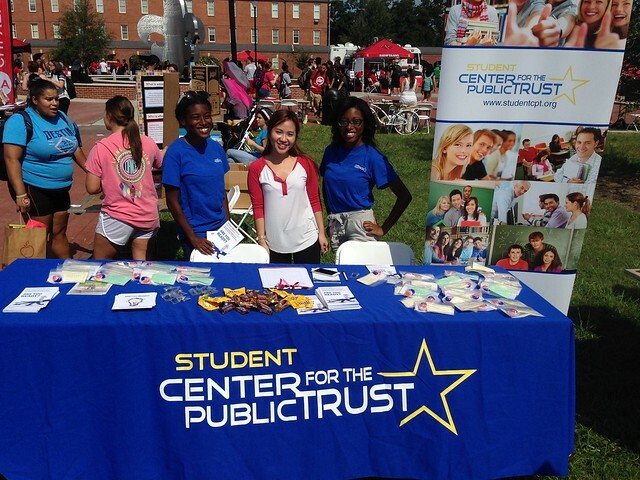 Greetings from the University of Louisana, Lafayette Student Center for the Public Trust, better known as the ULL StudentCPT! Our chapter provides an interactive environment where ethical behaviors and ideas can flourish. We bring in high caliber guest speakers to engage with us about ethical leadership in business. We provide the opportunity to hear about challenges we will face in the real world of business, and provide the tools to help us make the right decisions. We invite you to join us for our next meeting and see what we are all about!